One more Turkish soldier injured as an improvised explosive device planted by PKK terrorists went off in Şırnak province. 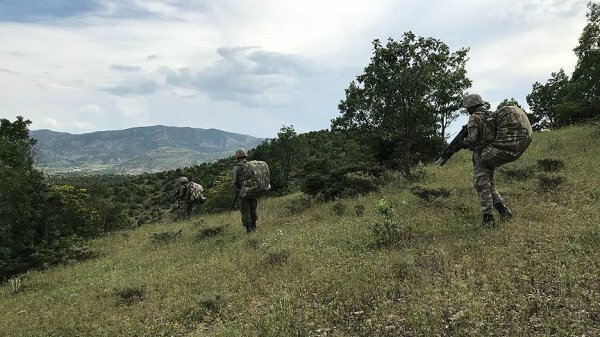 A Turkish soldier was martyred and another injured in a PKK terror attack in the southeastern Şırnak province on Wednesday, a security source said. An improvised explosive device planted by PKK terrorists in Silopi district went off when Turkish security forces were carrying out search operation in the area, said the source who asked not to be named due to restrictions on speaking to the media. 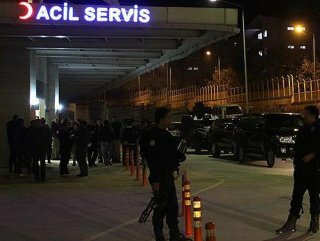 The injured soldier was taken to Şırnak State Hospital, the source added. The search operation continued in the district. In its more than 30-year terror campaign, the PKK considered a terrorist group by Turkey, the US and the EU has killed more than 40,000 people, including numerous women and children.